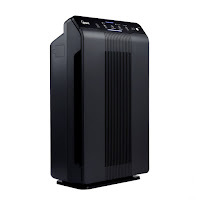 The Winix 5500-2 and Winix 5300-2 Air Purifiers are the up-dated models of the hugely popular WAC5500 and WAC5300 models, offering the same powerful high quality air cleaning we have come to expect from Winix with a 3-stage air cleaning system but with some subtle differences in design, including a sleeker overall design, quieter operation, a built-in carry handle, and an up-dated control panel with a Timer function that the previous models did not have. The Winix 5500-2 and Winix 5300-2 Air Purifiers are ideal for allergy and asthma sufferers, removing dust, pollen, pet dander, smoke, mold spores, odors, VOC (Volatile organic compounds) and other allergens as small as 0.3 microns from the air in your home for cleaner more breathable fresh air. 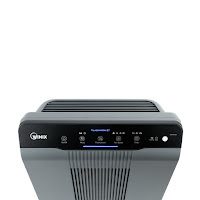 How does the Winix 5500-2 & 5300-2 3-stage filter system work? The Odor Control Carbon Filter captures household odors such as cooking smells, pet smells, and cigarette smoke. 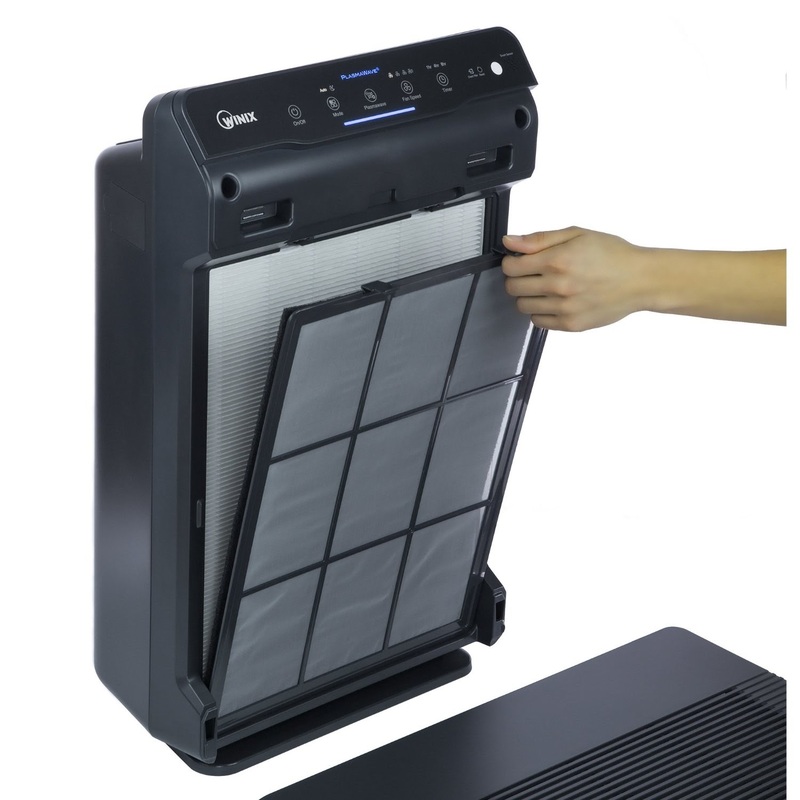 This filter is coated with CleanCel which neutralizes germs and bacteria on contact and helps to extend the life of your True HEPA Filter. The True HEPA Filter captures 99.97% of airborne pollutants such as pollen, dust, pet dander, mold spores and other allergens as small as 0.3 micron. The Winix PlasmaWave Technology (NO harmful ozone!) attacks pollutants at the molecular level to effectively neutralize airborne bacteria, viruses, chemical vapors, gases and other odors. Both the Winix 5500-2 and 5300-2 Air Purifiers are designed to service any medium to large sized room in your home up to 360 sq ft. 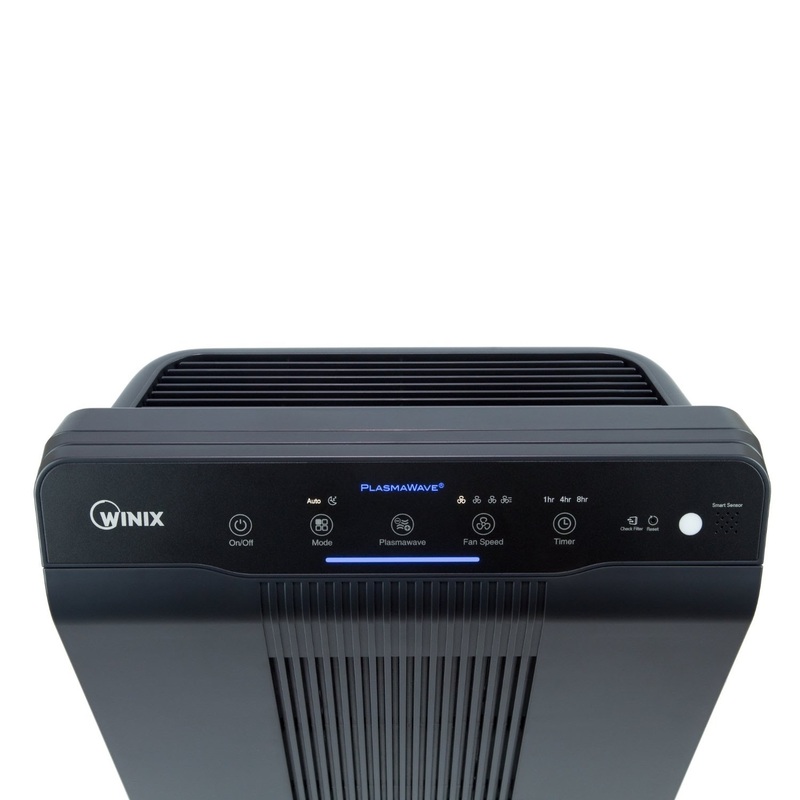 Both the Winix 5500-2 and 5300-2 offer 4 fan speeds (low, medium, high, turbo) which operate surprisingly quietly – whisper quiet on the low setting, but obviously noisier on turbo! You can manually adjust the fan speeds or switch it to Auto Mode where its Odor Sensor Air Quality Sensors automatically adjust the fan to filter the air as needed. There’s also a Sleep Mode for silent operation at night time. Additional features on both the Winix 5500-2 and 5300-2 Air Purifiers include a timer (1, 4 or 8 hours), light sensor, air quality visual indicator, filter check, change filter notification, an on/off option for the PlasmaWave Technology, and a carry handle. 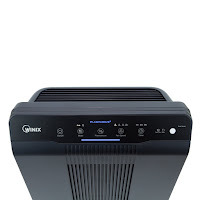 The Winix 5500-2 is the higher-end model over the 5300-2 and comes with the addition of a REMOTE CONTROL and a WASHABLE Advanced Odor Control Carbon Filter. 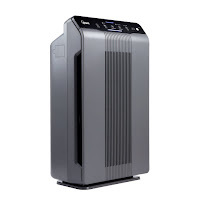 For peace of mind, both the Winix 5500-2 and 5300-2 Air Purifiers are CUL Listed, AHAM CADR certified, CARB certified, and Energy Star certified.